Sports Rendezvous: Gold Coast 2018: Mikel Obi congratulates Team Nigeria at Commonwealth Games. Gold Coast 2018: Mikel Obi congratulates Team Nigeria at Commonwealth Games. Mikel Obi shows appreciation for Nigerian representatives at the 2018 Commonwealth Games. Super Eagles captain Mikel Obi has congratulated Team Nigeria to the 2018 Commonwealth Games, in Gold Coast Australia. 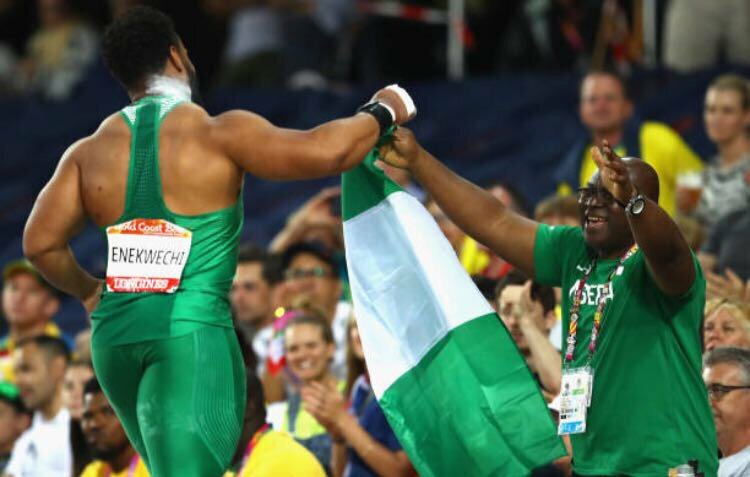 The Super Eagles captain gave his opinion on Nigeria’s flag bearers at the games, with a message on his official Twitter and Instagram accounts.